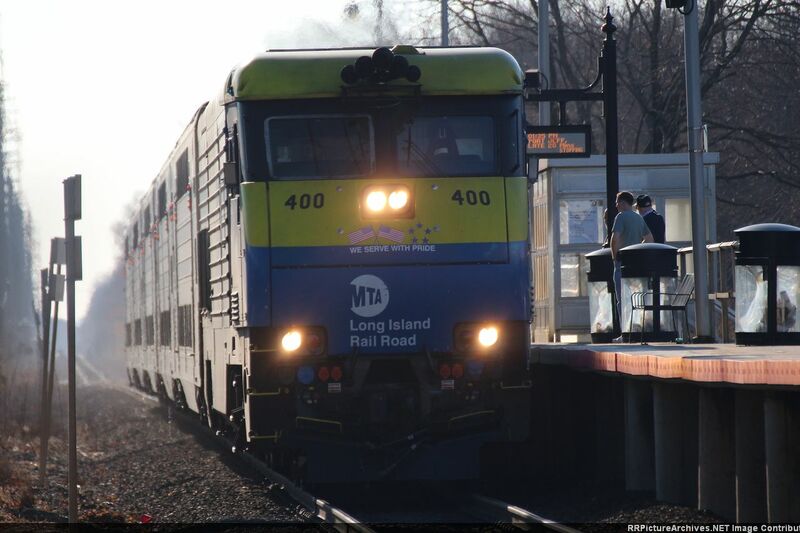 The MTA Long Island Rail Road (LIRR) strives to be a good neighbor in the communities we serve by keeping property owners informed of important infrastructure improvements that promote the safety of customers and area residents as well as the reliability of our train service. 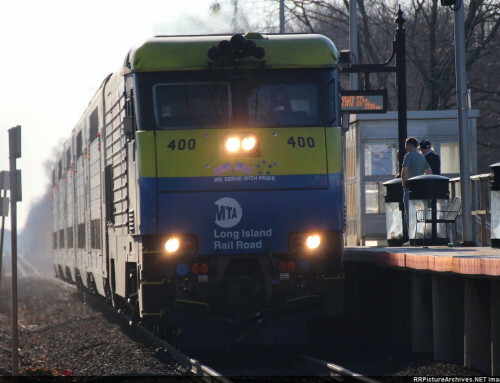 The MTA LIRR is continuing its investment in the future with a new Enhanced Station Initiative at Port Jefferson Station that will transform the customer environment. The Enhanced Station Initiative will deploy best practices and architectural and design consultants to identify significant station upgrades. 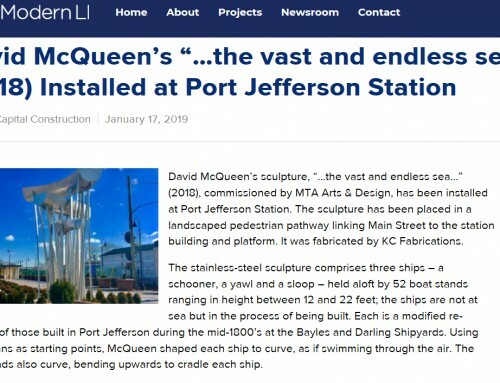 These include new LED lighting, USB charging ports, Wi-Fi service, interactive digital kiosks and numerous other improvements to the station environments. 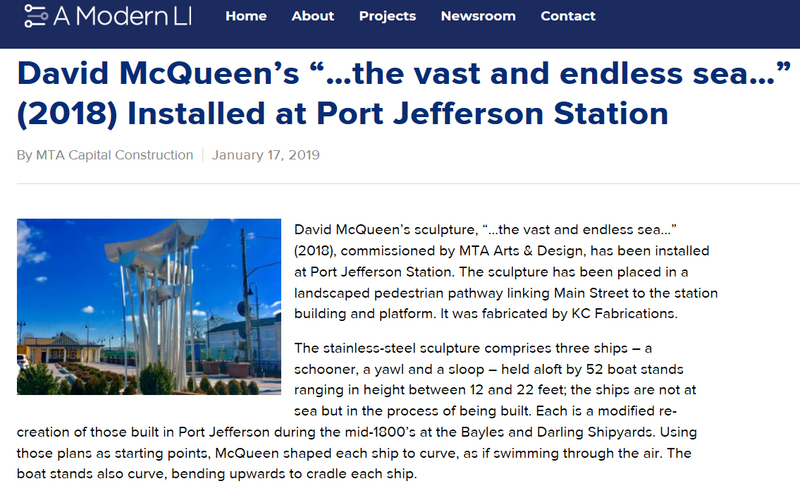 Funded by the MTA Capital Improvement Program, this project is expected to be completed in the third quarter of 2018. Station House Construction will start on Monday, March 19 and expected to be completed by third quarter of 2018.